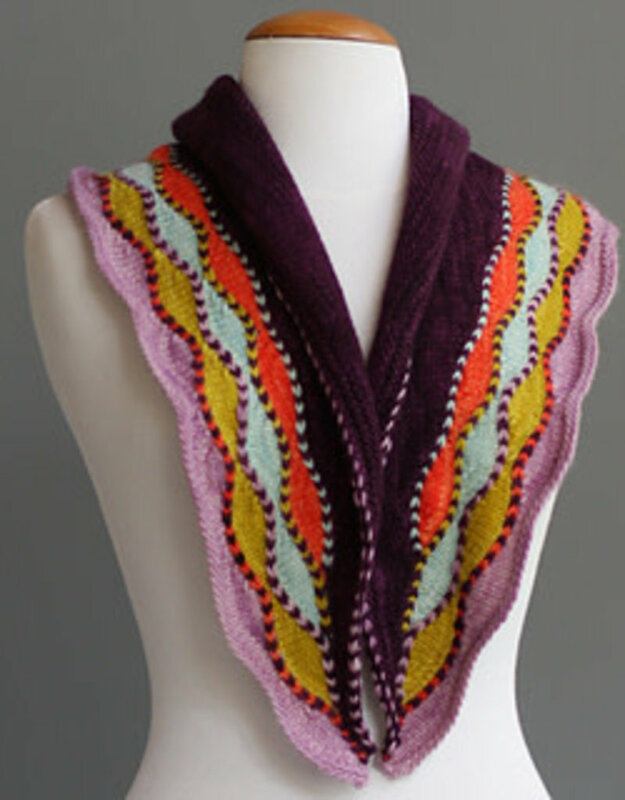 This crescent-shaped shawl store sample is knit with Sugarbush's Bold yarn. 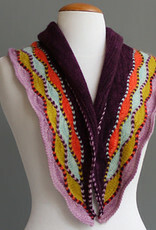 It is a wonderful yarn, making this project a pleasure to knit. 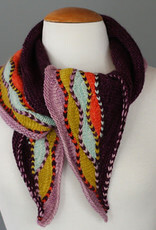 In the class, we will be using german short rows, two-color bind off and picking up stitches. 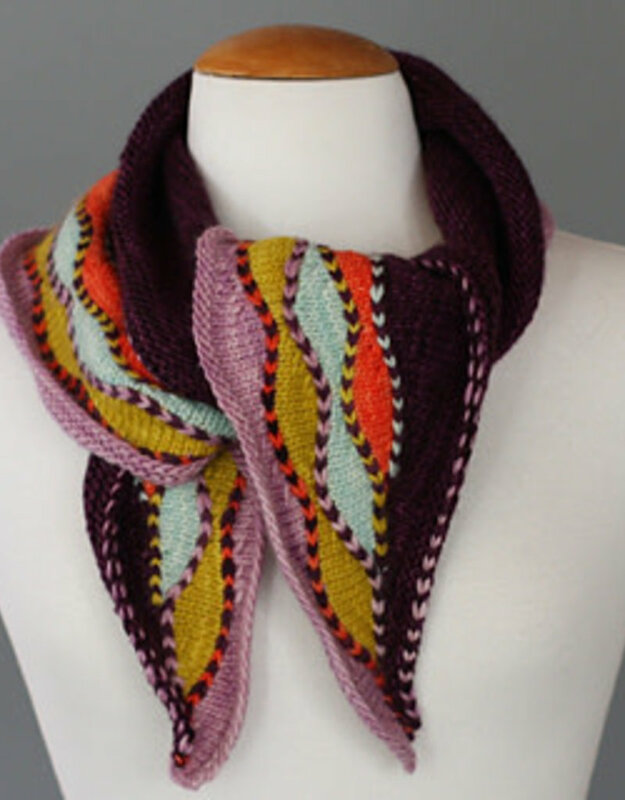 Each process has been simplified while knitting the sample, so join us and check those out!